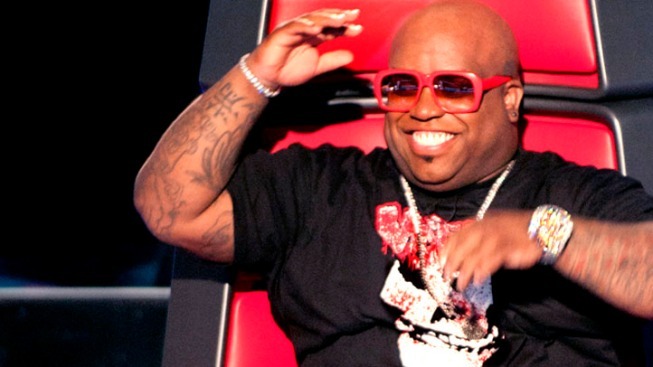 Cee Lo Green assembles his team on "The Voice." 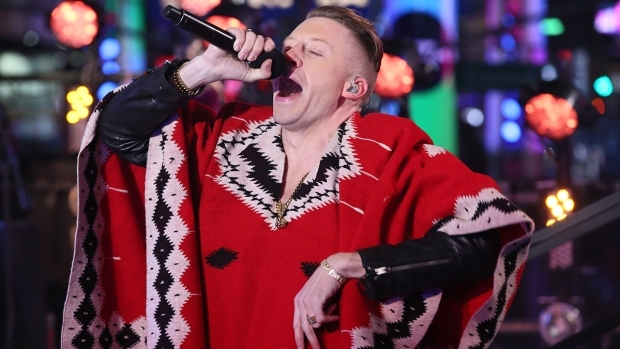 NBC belted out a ratings win for the two-hour debut episode of “The Voice” Wednesday night, topping the competition in the key advertiser friendly 18 to 49 demographic, according to The Hollywood Reporter. “The Voice” averaged 11.8 million viewers when all demographic groups were factored in, about half of the audience for Fox’s “American Idol,” THR reported. 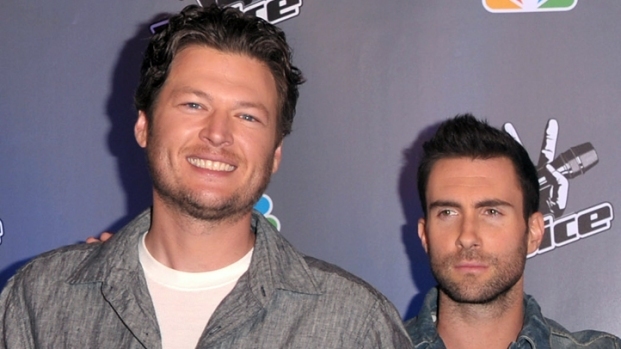 Adam Levine and Blake Shelton Talk "The Voice"
The "Maroon 5" frontman and the country crooner share some behind the scenes gossip on the set of the new show. ABC’s “Dancing with the Stars” Tuesday logged the most eyeballs for the night overall, The Wall Street Journal reported. About 18 million viewers tuned in for the dancing competition's results show where pro-wrestler Chris Jericho got the boot.